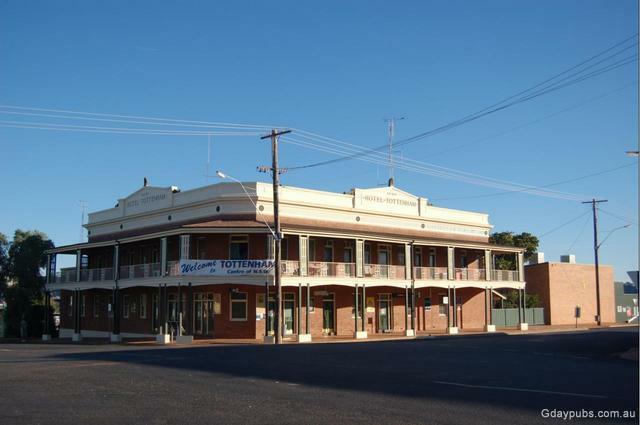 Tottenham Hotel Built in 1931 and beautifully restored. 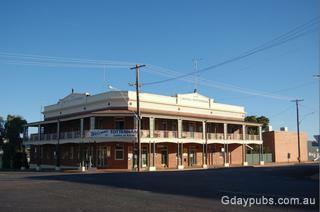 Tottenham is the closest town to the geographical centre of NSW which is. located 42 Klms to the west.